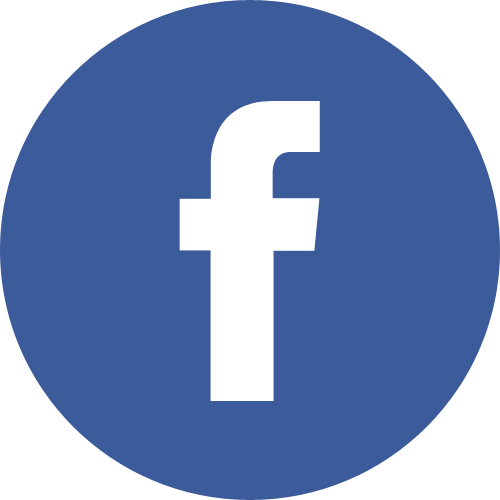 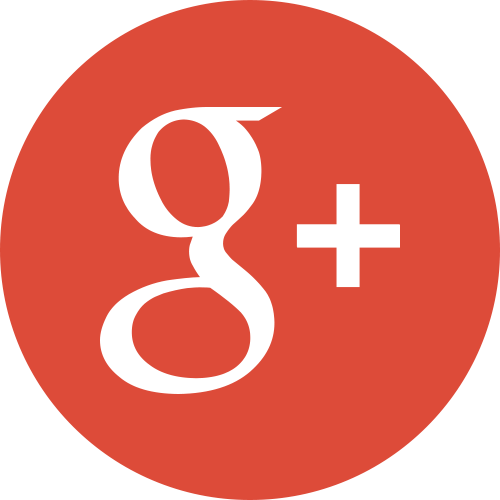 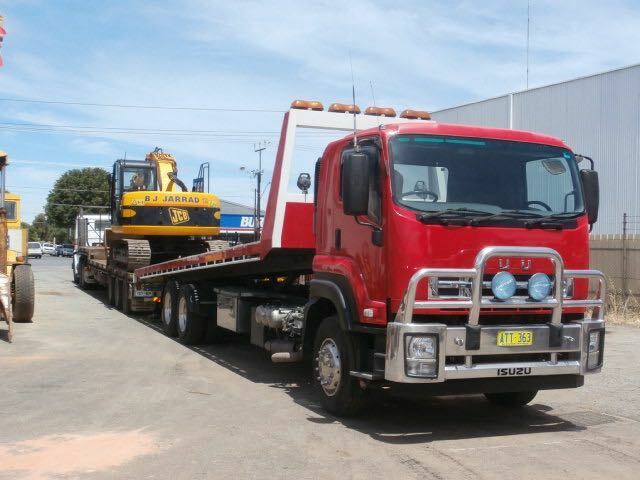 Bobcats and earth-moving equipment are like any other vehicle but do present different problems to traditional auto towing. 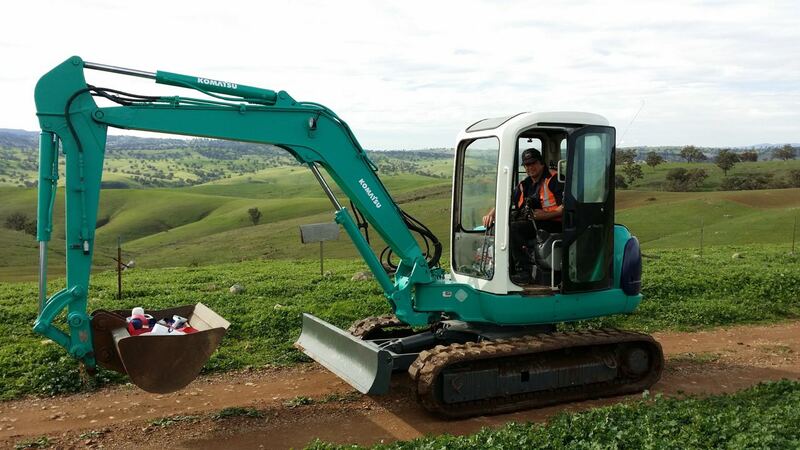 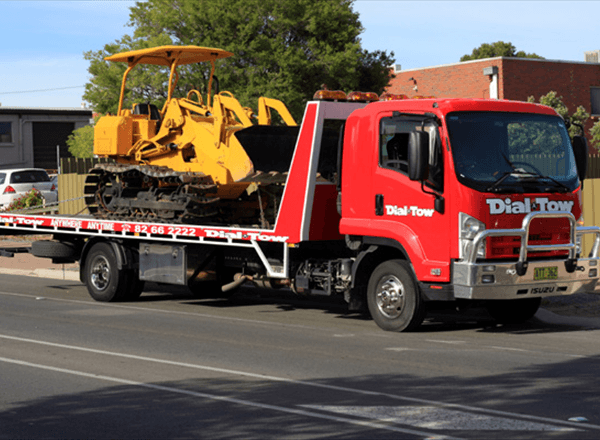 As is the case with all types of towing, the transporting of bobcats & small earth-moving equipment can be made safer, easier and cheaper, if the vehicle most suited to moving the piece of earth-moving equipment is available and used. 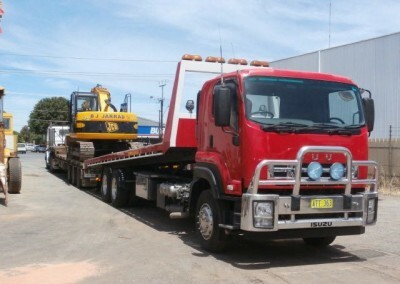 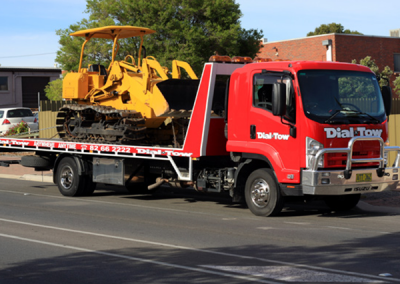 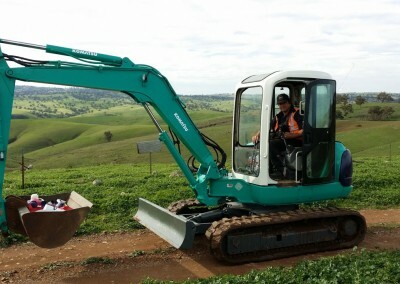 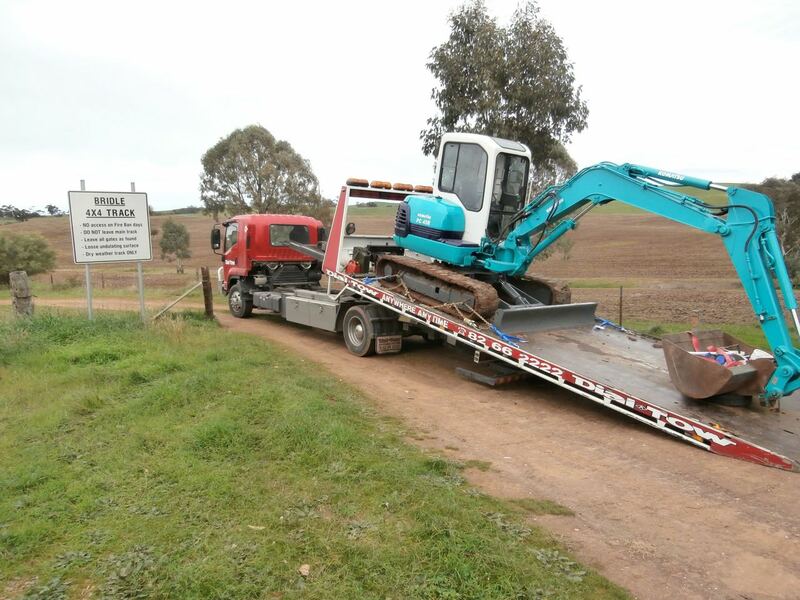 Dial-a-Tow has the correct tow truck, low loader or semi-trailer to shift your Bobcat or Small Earth-Moving Equipment.